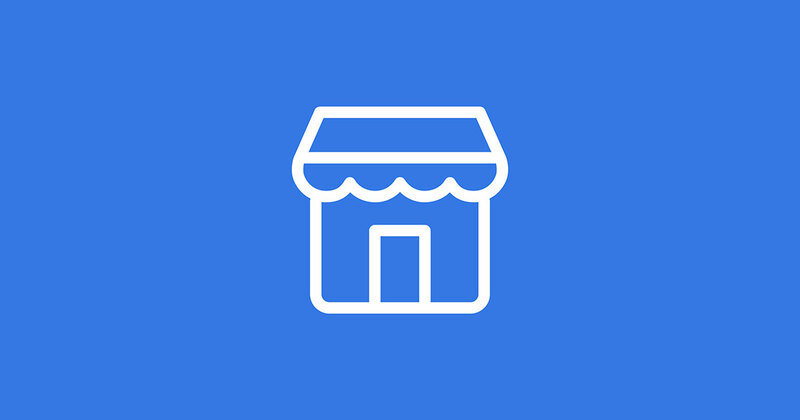 With the emergence of Social Media and Online Marketplace, the idea of selling online through social media was created. Due to facebook, one can easily goods on social media. 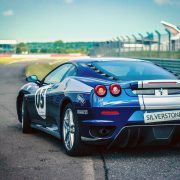 This article explains how one can list and sell a car on facebook. 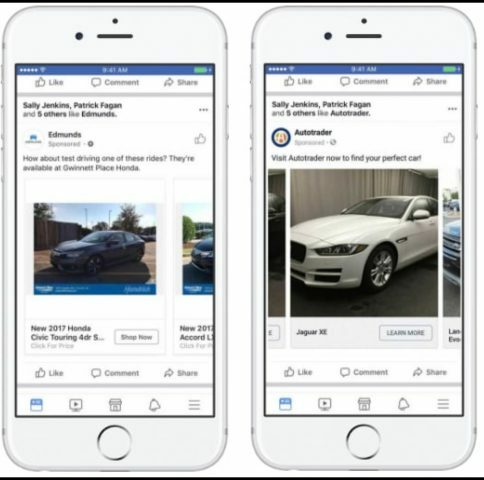 This is a great way to sell, especially when the seller has a genuine facebook profile which the buyer finds more reliable than going to other random platforms or getting the car offline from a salesman. Facebook Ads are an eminent way to capture people’s attention. It is easy to set one’s own audience based on demographics, age, location, interests or behaviour. Keep in mind what kind of audience would like to buy a car. The ad format should be such that it is appealing to others. Text, videos and photos can be added to convey the message properly. 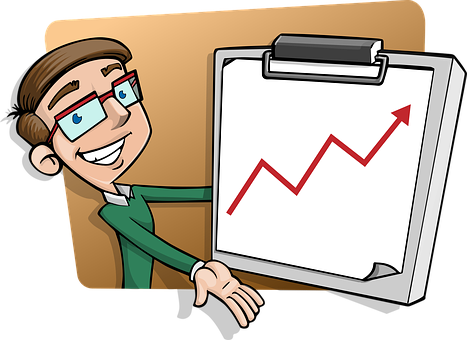 The ad reporting tools helps in analysing the ad’s reach and other basic information using reports and Ads Manager. 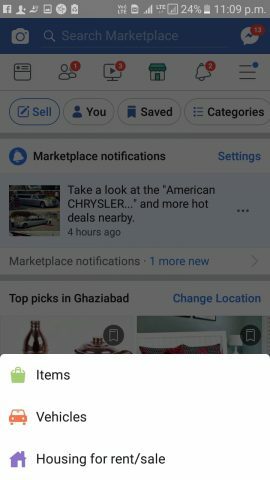 Facebook has introduced the concept of Facebook Marketplace which allows buyers and sellers to connect easily. It sounds like the concept of publishing ads in newspapers turned into a digital means. 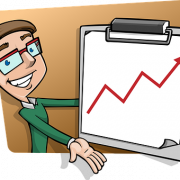 It is a very useful feature as the number of users are in huge number which implies greater sales. 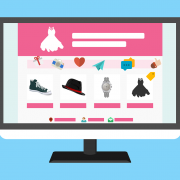 It helps sellers to sell and buyers to buy used or new items ranging from houses to clothes in their local area. Open Facebook Application on your smartphone and login through your email id and password. Tap on Sell / camera option followed by Vehicles for Sale. The seller needs to upload the car’s pictures he/she needs to sell. It is preferable to upload pictures in its current condition so that buyer gets a better idea of what he/she will be purchasing. The picture should be clicked by the seller instead of downloading it from the internet. A picture is worth a thousand words. So, try to upload good quality pictures for buyer’s satisfaction and let them have a clear picture of the car’s condition. It can help in boosting sales as well. After uploading the picture, tap on the Next option. Give the required details including mileage, condition, year of purchase, automatic or manual transmission,model, location and more. 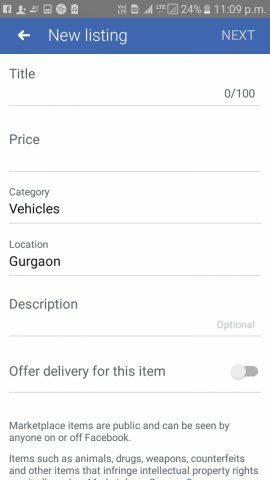 ‘Offer Delivery for this item’ option can be activated which implies that the seller is offering delivery of the car on his/her own. Give a proper description of the car. Original papers, receipts or any certificate of the car will make the buyer feel confident in purchasing it. The buyers should clearly specify the condition of the car, any accident history,warranty,etc. Specify a price for the car. A price range is suggested according to the similar items in seller’s area. Do keep this in mind as when the buyers will open the seller’s post, similar items are shown as well. The seller can even search for similar sales near him/her and then compare according to price set by you and other sellers considering the current condition and other things. Click on the Next option when price setting is done. Check trusted sites which can help in determining the right price for the car. 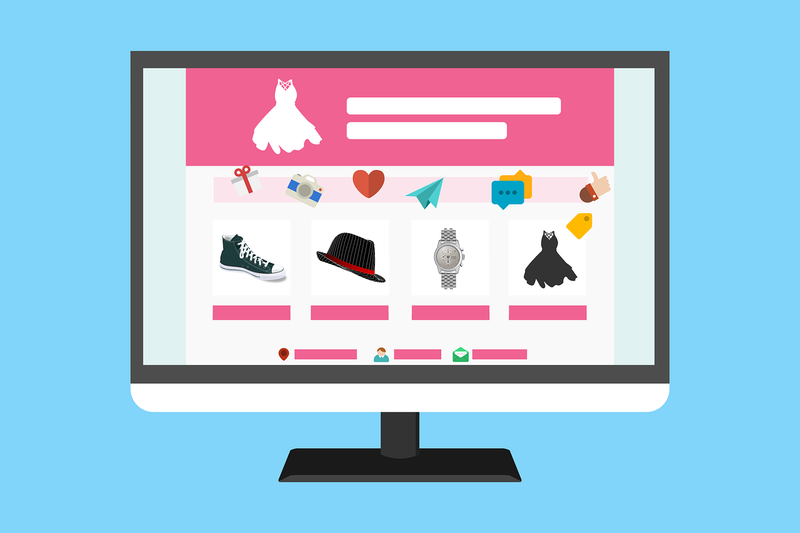 The sellers can choose where they want to post their listing i.e. on buy and sell groups or on their profile. The vehicle should be marked as sold when it is sold so as to avoid confusion and more offers. Meet the seller in person before finalising the deal in a public area such as a coffee shop or malls. It is preferable to bring a friend and inform others where you are going to be so as to remain safe. 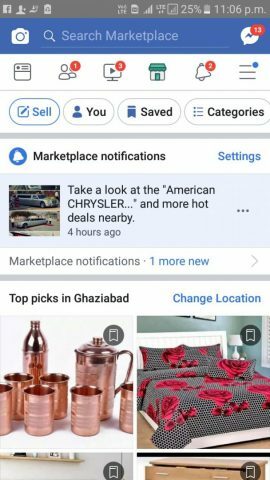 Do check similar sellers nearby selling the similar car and compare. Try taking a test drive to check functioning of the car and check if the things mentioned are actually true. A protected payment method should be requested which will protect from bounced or counterfeit cheques. Check all the documents carefully and verify them. Let a mechanic or any expert inspect the car for checking damages. Try to negotiate the price according to car’s condition. Do not hesitate in doing so. Writing an honest description is important. If anyone tries to mention false information, Facebook can even block those sellers if someone reports against them. Share the post as much as possible. 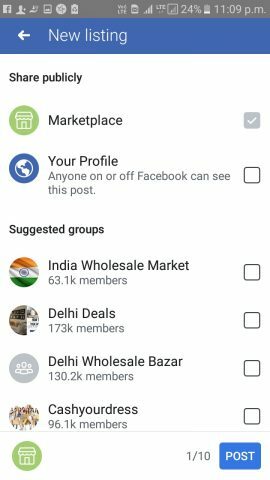 Tick the option of Facebook profile and choose relevant buy and sell groups as well so as to share on different places and widen reach. 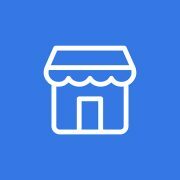 The more people gets to know about it, more are the chances of the sale. Paperwork should be done properly before finalising the deal. Do a proper research before setting a price or mentioning terms keeping in mind the current market scenario.